Finablr, a global platform for Payments and Foreign Exchange solutions, yesterday announced that its network brands UAE Exchange and Unimoni are now on RippleNet. The blockchain-based platform will be used for real-time cross-border transactions to Thailand, with plans in place to extend it to other countries. With this, UAE Exchange and Unimoni become the first in their category in the Middle East to have adopted blockchain technology to process transactions. This service has been launched first with Siam Commercial Bank, one of the largest banks in Thailand, enabling UAE Exchange and Unimoni customers around the world to transfer money instantly to their beneficiaries in Thailand. 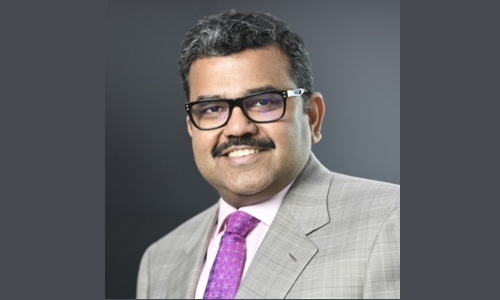 Expressing delight, Navin Gupta, Managing Director, South Asia and MENA at Ripple, said, “We are excited to see this collaboration go live, allowing customers in any part of the world to send live payments to Thailand instantly and efficiently.” The Finablr network includes brands such as UAE Exchange, Unimoni, Travelex, Xpress Money, Remit2India, Ditto and Swych, and handled more than 150 million transactions in 2017.